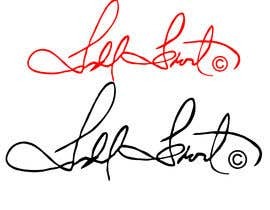 I have a signature file that I'd like to see if someone could enlarge the image size to 8000x5333 at 72dpi and keep the ratio the same of the signature on the layer. 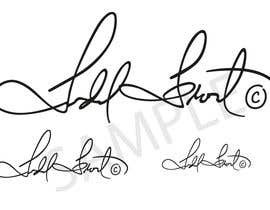 and fix the signature to be a little smoother. 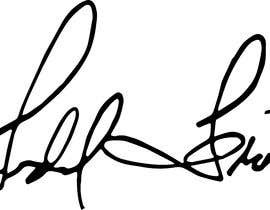 If you zoom in you can see it's a little pixelated or bumpy on the edges of the signature, just want it to look nice and smooth and clean. 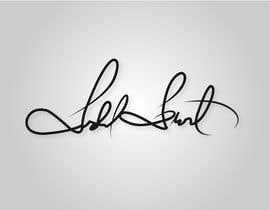 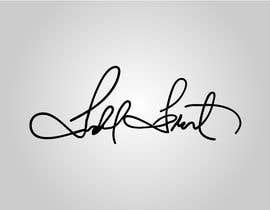 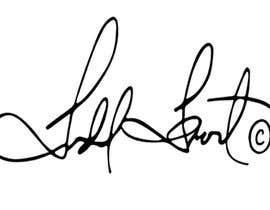 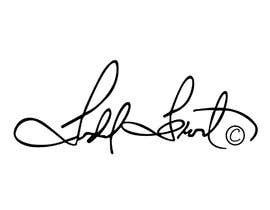 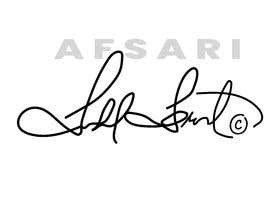 Please do make the signature look thicker.